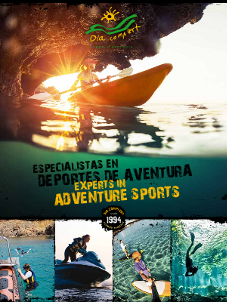 For the most active people, we have multiadventure packs that mixes different activities with an economical prices. 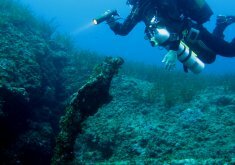 You just must to tell us the activities, the days and the times you want and...anything else! 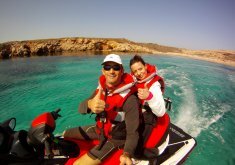 Take the opportunity to have discounts of the multiadventure packs as kayaking, paddle surfing, speed boat trips, jet ski, mountain bike, flyboard, etc. 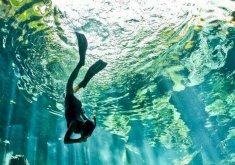 Two trips pack for one person: one kayaking-caves + snorkeling and one jet ski trip. 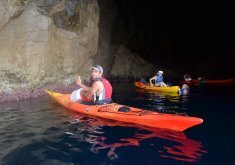 2 excursions pack, kayaking-caves route + snorkelling and one hour jet ski excursion. 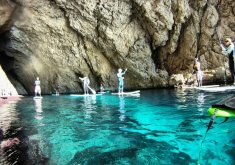 Two activities pack: one of paddle surf session and one of snorkeling in the marine reserve. 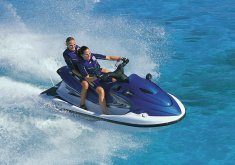 Two activities for one person: one snorkeling with boat and one jet ski trip. Two activities pack: one paddle surf and one hour jet skiing. 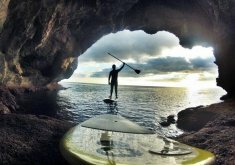 Two activities pack: one by boat and one paddle surfing. 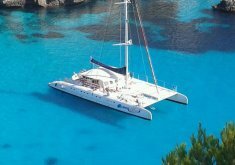 Two excursions pack, one jet ski trip and one boat trip around the north coast beaches of Menorca. Two trips, one of them aboard a sailboat around the south coast and the other one aboard a boat aroung the north coast. 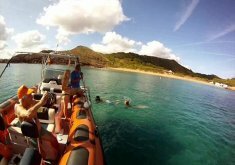 Three trips pack, kayaking trip, one hour jet ski trip and boat trip around virgin north coast beaches. Three trips, one of them aboard a boat around virgin north coast beaches, another one aboard a catamaran around south coast beaches and another one hour jet ski trip.